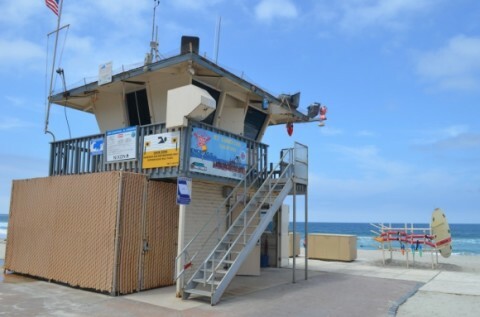 ENCINITAS — To say the Encinitas City Council had a busy year would be an understatement. 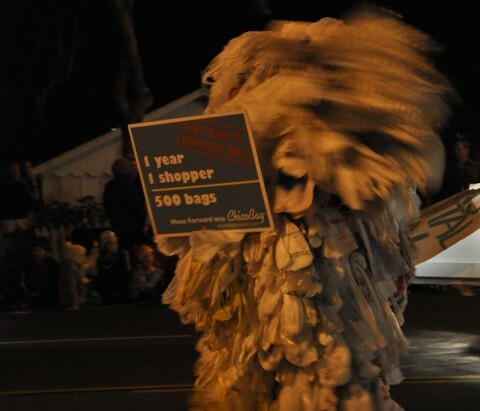 ENCINITAS — Council agreed to place a plastic bag ban on a future agenda at Wednesday night’s meeting. 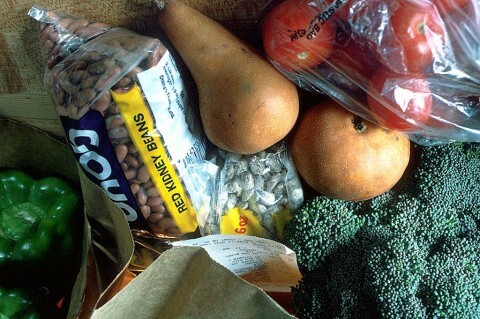 SOLANA BEACH — Paper or plastic will no longer be an option in Solana Beach.